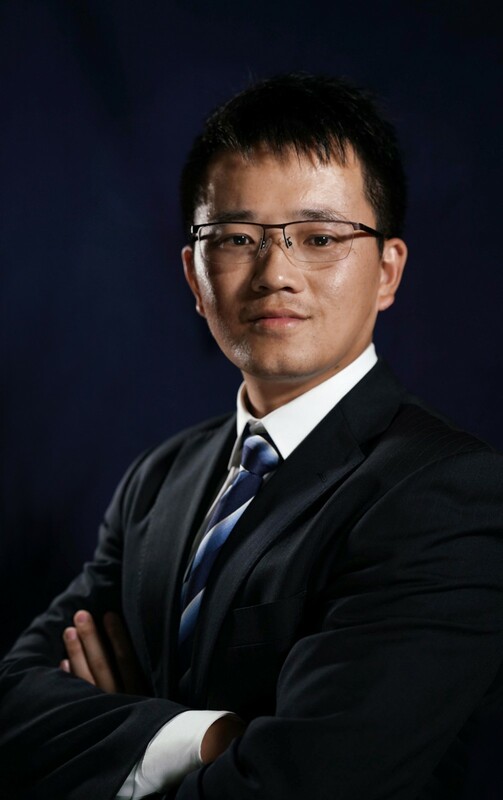 Qihui Chen received his Ph.D in Economics from the University of California, San Diego in 2017. Prior to that, he earned Bachelor’s degrees from Xiamen University and Master’s degree from both Xiamen University and Singapore Management University. He joined the School of Management and Economics of CUHK (SZ) in July 2017. His research interests include econometric theory and applied econometrics.